The final part of the countdown . . .
A pregnant teenager who has a very sarcastic sense of humour and attitude is the main focus in the film. She could not go through with an abortion so decides to have the baby but give it to a couple who really want a child. This is a very funny film and I could watch it over and over again and still laugh each time. It really is great with the witty responses and things Juno says. Definitely one of the best comedy films I have seen. But aside from the fact that it is a comedy and funny, it also has such a big heart and some very good messages attached to it. Visually stunning, out of this world and it does indeed take you to another world. You really do get totally lost in this film which is definitely one of the best things about it. You become engrossed in Pandora and amazed by how incredible it all looks. A man having to make a choice between the task he was sent their to do or his new found friends. While most of the plot and story is predictable that doesn’t really matter at all as its a brilliant story which you can relate to in so many ways. “Come what may” this film really is something else. You won’t have ever seen a musical like this before as it so unique using lines and parts of very well known songs but putting them across in different ways was just brilliant – which also makes you think and try to remember which song the lines were originally from. The main theme of this film has to be the love story between Satine and Christian it is so amazing and you just want them to be together. Especially with their song “Come What May” it really is brilliant with such a tragic ending. 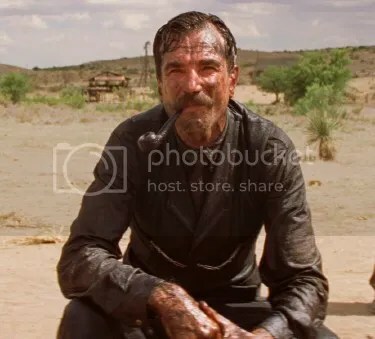 A story about family, greed, religion, and oil and the man who wants everything to be his no matter how much he hurts those around him. We see him gradually going insane and mad not wanting to know his son after an accident occurs which results in him losing his hearing. While the film’s running time is rather on the long side it really is brilliant and has to be long in order for you to care about the characters and to understand how they feel. An amazing cast, director and story puts this film way up this list. You have to pay close attention to remember who is on which side as ‘rats’ are present in both Costello’s men and the police department. But who is playing who? and how will it all turn out? 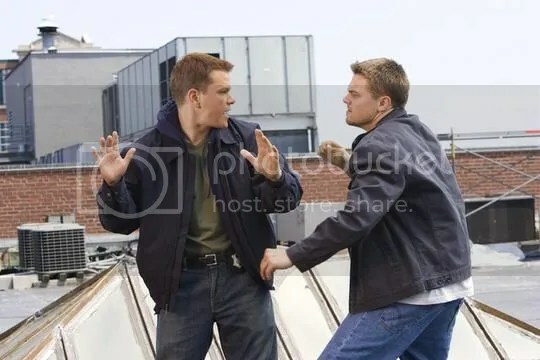 Is anyone actually save in The Departed. With incredible performances from every single member of the cast it is such a solid film which asks the question if your a cop or criminal whats the difference when your facing a loaded gun? Jack Nicholson is as usual brilliant in this film. A heartbreaking tale of a love that could never be, unrequited and so heartbreaking. It really does not matter that this story was between two men as it really is such an amazing story. “I wish I knew how to quit you” – a quote which really sums up how the they feel about each other. It is so difficult watching something when you know that all they both really want is to be with each other. The story spans over a few decades and has a very upsetting ending when you know its too late now. This film will standout as something special for years to come and always be held in high regard. Both Heath Ledger and Jake Gyllenhaal really were incredible. Heartbreaking and incredible performance from Mickey Rourke as Randy “the Ram” Robinson who was a very famous wrestler in the 80’s and how 2o years later he has nothing all because of his love for the sport. We go on the emotional journey seeing how he manages to survive each day and just when we think their is hope for him with his daughter he messes it all up again. Which he seems to have done so many times in the past. But when you have a passion fir something nothing will be able to stop you doing it. It is a very emotional rollercoaster watching The Wrestler you must have your tissues at the ready for this one. Give ’em the old razzle dazzle and all that jazz. It is a story of murder, corruption and greed. 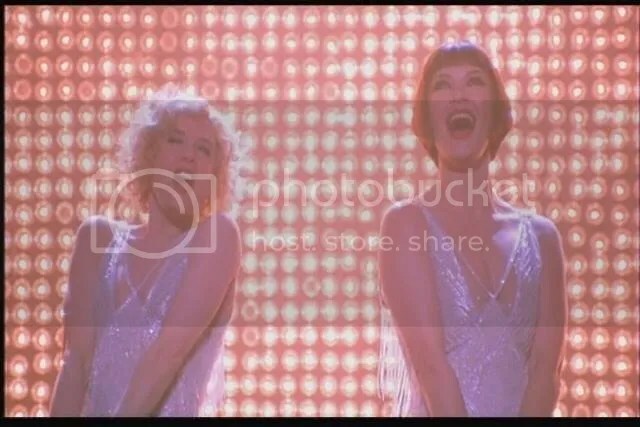 From the moment the first scene opens with the overture and then the music hits in for “All That Jazz” you will instantly become hooked on this fantastic music that really received the glitz and glam for being made as a showstopping movie musical. I love the concept of the musical numbers being inside Roxie’s head hence the glamour as a change to the normal reality. It was a very unique way of being able to transfer from the stage to the screen. The cast all compliment each other fantastically and you don’t actually know who to route for at the end. 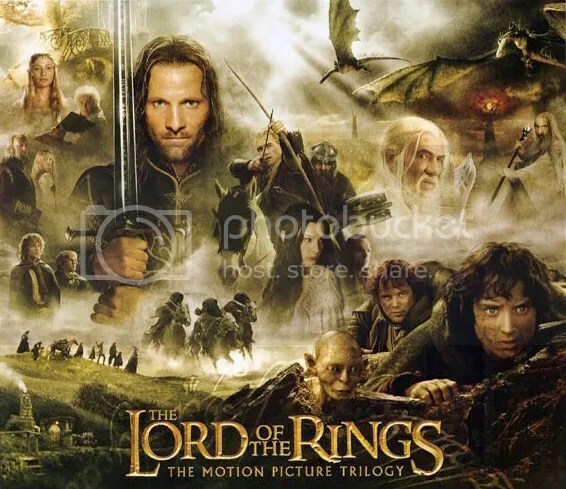 The reason why I am such a massive film fan was after seeing the first LOTR film. I found it an amazing experience and the rest of the trilogy was just fantastic. You take the journey through middle earth with all of the characters and grow to love it so much. With it being split into three parts and released over three years you had plenty of time to watch the dvd’s over and over. Yes I do own and love the extended editions of the films. They cover so many different things but mainly friendship and how much people really do help each other through whatever is placed in front of them. It is the ultimate adventure with fantastic scenery and amazing fight scenes. Not forgetting the CGI used for Gollum. Maggie is a woman who has one dream and one dream only to become a boxer. She doesn’t want any trainer or manager she wants Frankie. But it takes some convincing for him to train her as he doesn’t train girls. But eventually he comes round to the idea and a fantastic relationship is made he becomes the father she never really had and she replaces the daughter that he lost. This film has the power to stick with you if you only ever watch it once. I can still remember the first time I watched it – and that it made me cry so much. It was moving, tragic but with such heart as well. I was still thinking about it days later it had such a big impact on me. …the thing is Caz that I really don’t agree with much of this list but, like every other post you write, I find myself nodding along because the way you write really puts across the obvious glee that you find in film – and it’s really infectious. Thanks for the spending the time on these posts I’ve really enjoyed them. Thanks for your input and response. I am glad that I have managed to put my point across to why I have the films included on the list, especially as your choices are different. Ha, ha, ha. Okay, sorry. SORRY! I don’t like it – obviously. You could replace it with the lovely Mystic River. Not too keen on Juno, and I like the direction and acting in The Wrestler, but it doesn’t gel well for me. However, everything is great and YAY for Avatar. I have to admit that I have still not seen Mystic River (and I very much want to see it. Totally near the top of my must see list). 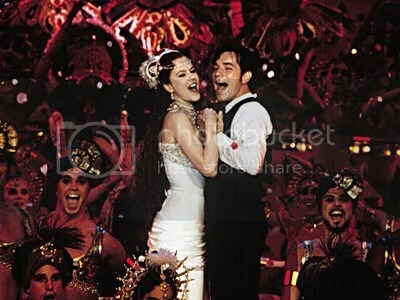 Being avidly against musicals, I certainly don’t agree with Chicago and Moulin Rouge. Its hard to argue against LOTR. Million Dollar Baby is a very interesting choice for the top. 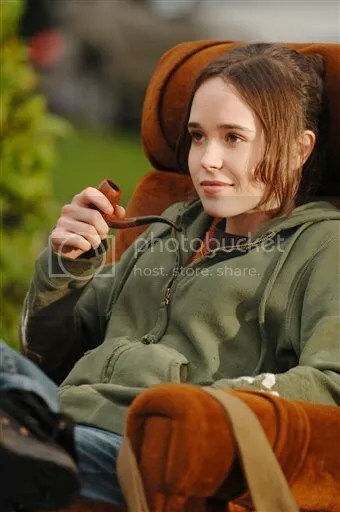 I also really liked Juno, even though a lot of other people are against it. 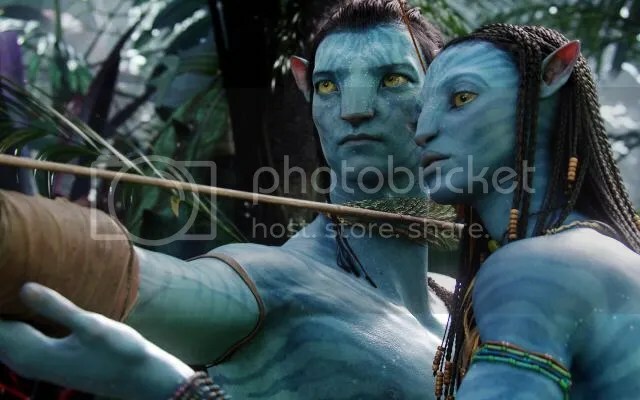 I am also an Avatar fan, though many people are against that one as well. And Departed is also a really good movie which I wouldn’t mind watching again. I am glad that you think some of my choices are interesting as that makes the list very different to other peoples lists. Why do you not like musicals if you don’t mind me asking? Having characters always breaking out into song is very distracting and pulls me out of the movie. I don’t want to watch people singing and dancing, it just doesn’t interest me. I did my own “best of the decade” list, and a good amount of films on yours are on mine. I still haven’t got round to seeing those two Eastwood films, on my to watch list though! I am such a big Eastwood fan as well, haven’t found a film of his I don’t like. Mystic River didn’t make my list, but that’s because I hadn’t seen it when I made the list. If I were to make it now, it probably would. Still haven’t actually got around to seeing Million Dollar Baby yet, and I have it too. Yeah you must see Million Dollar Baby. I have Mystic River on my lovefilm list. I’m going to have to make it top priority!